AfterShock Comics continues to roll out new titles with great veteran creative teams and the latest features Warren Ellis and Phil Hester for 'Shipwrecked' coming this October. 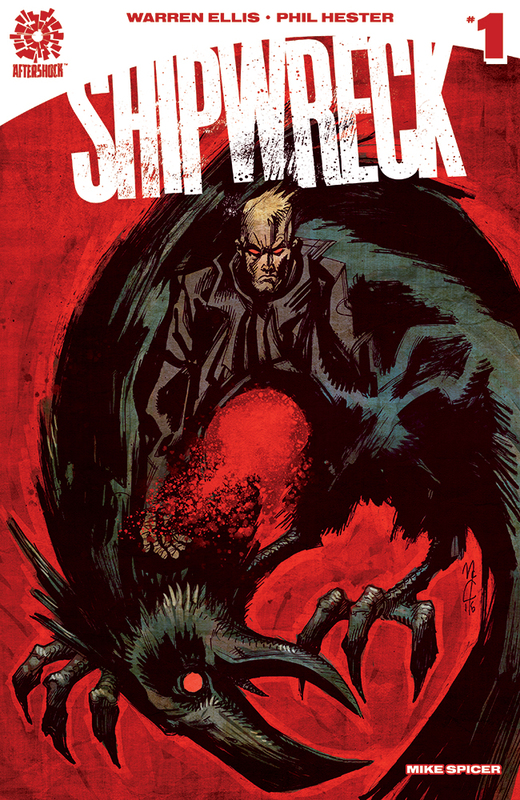 The two legends are joined by Mike Spicer on colors with John McCrea on the killer variant cover below. 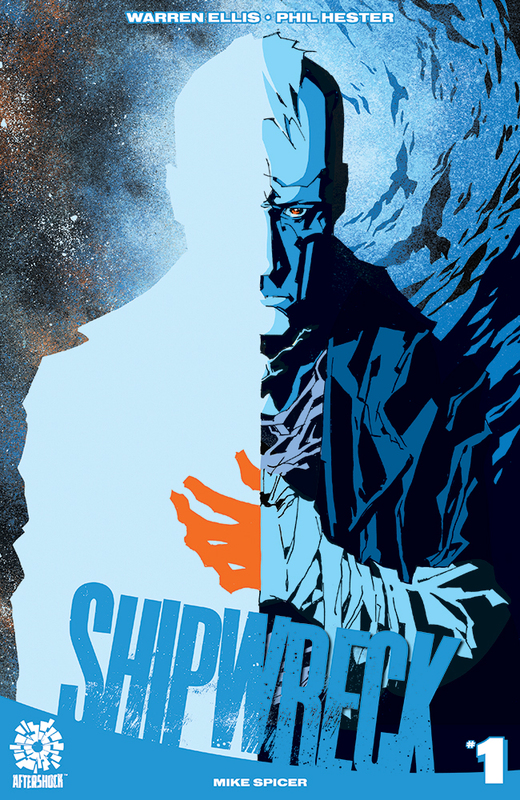 The solicit itself doesn't reveal too much as the new series is wrapped in mystery. That's enough information for me. AfterShock doesn't disappoint in putting together talented creative teams that tell dynamic stories that are ambitious and unique. 'Shipwreck' should be no different. Check with your local comic shop to make sure you get your copy.